Schluter’s DITRA Uncoupling Membranes are the easiest and most effective way to prevent the cracking and delaminating of tile floors while also providing waterproofing and vapor management to keep the substrate from retaining moisture that could damage the tile flooring. These membranes provide Uncoupling and Load Distribution for tile flooring, which eliminates the differential movement stresses of the floor and subfloor, the main cause of cracked tiles. The membranes are low-profile, easy to install, and compatible with floor heating systems, though the DITRA-HEAT membranes provide the best installation option when both floor heat and uncoupling are desired. Not sure whether DITRA is necessary for your project? We outline the major benefits and reasons to include it right here. But the short answer is, DITRA is an excellent way to eliminate the major cause of stress between the substrate and tile by uncoupling. if you're using stone or ceramic tile for your floor, you'll be glad you included Schluter DITRA. 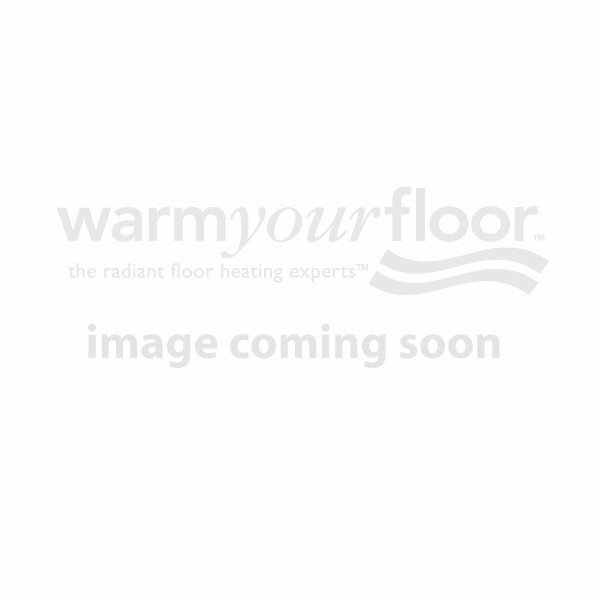 Warm Your Floor is an authorized Schluter dealer.